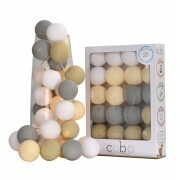 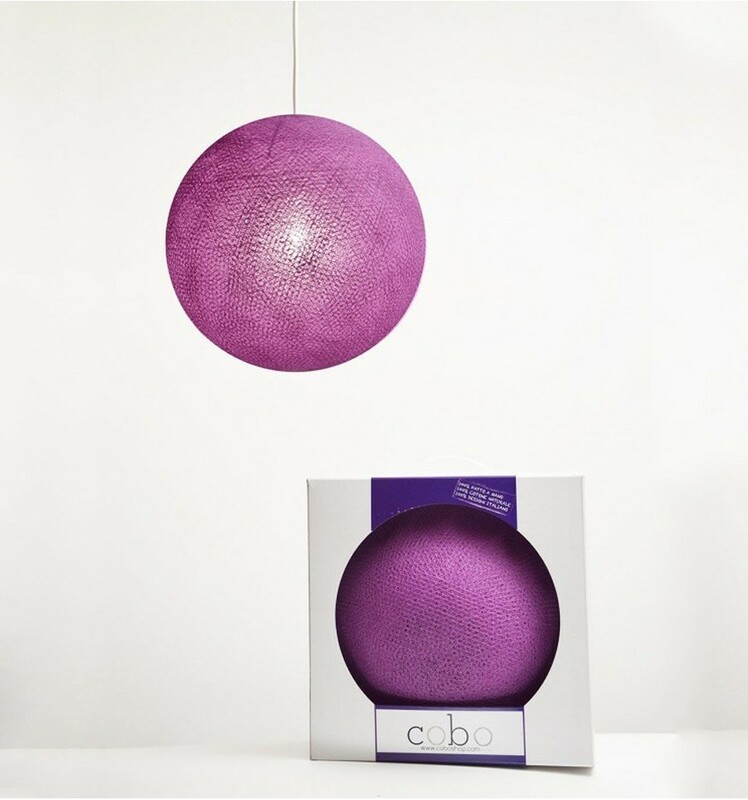 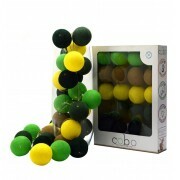 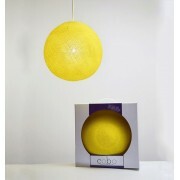 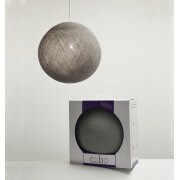 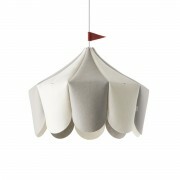 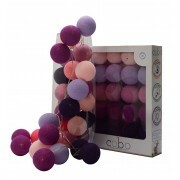 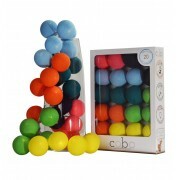 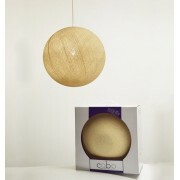 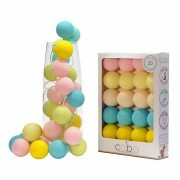 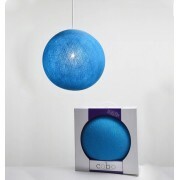 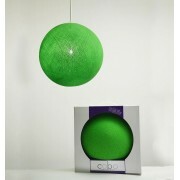 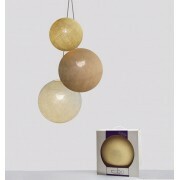 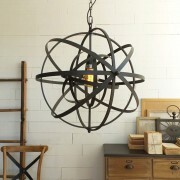 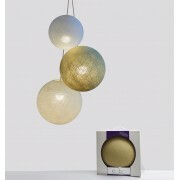 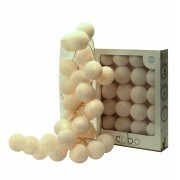 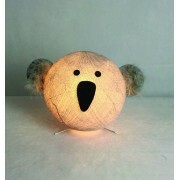 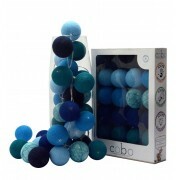 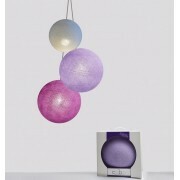 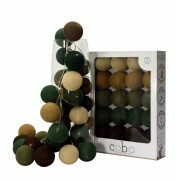 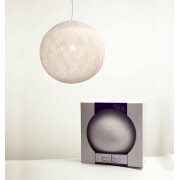 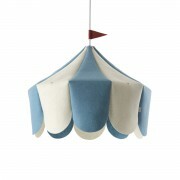 COBO SUSPENSION LAMP CYCLAM - With these lamps you could decorate your home in a unique and original way! 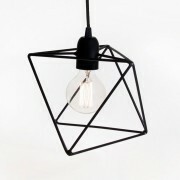 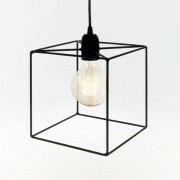 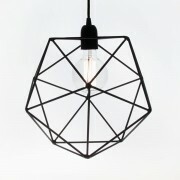 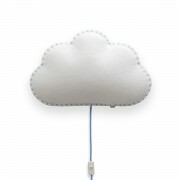 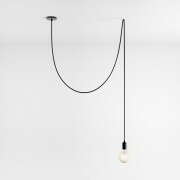 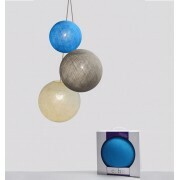 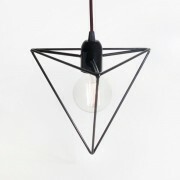 Includes suspended light attachment. 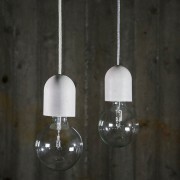 E27 connector, we recommend energy saving light bulb with 70-80W power. 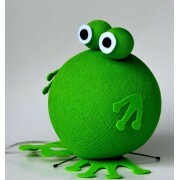 Material: polyester, known for its safety, toughness and high heat resistance.